All you need to process, manage and distribute your regular videos and enriched multi-view videos in a single server or in the cloud. The easiest way to add multi-view video services to your organization. Power-On, quick configuration and you are ready. Also available as a cloud solution. Quick and flexible deployment. Pay only for what you need. We grow with you. Based on open standards and trusted open software: The PuMuKIT video content manager and the Opencast multi-stream engine. What is the GALICASTER Media Server? Galicaster Media Server (GaliSERVER) is an all-in-one solution to process, store, manage and distribute your regular videos and enriched multi-view videos. It is available as a physical server or as a cloud service. Based on open solutions like PuMuKIT and Opencast, GaliSERVER is the easiest way to add an advanced video platform or lecture capture services to your organization. Power-On, quick configuration and you are ready. All of that with an additional usability layer on top of the original Open-source software. With each GaliSERVER sold we also include the remote support appliance. 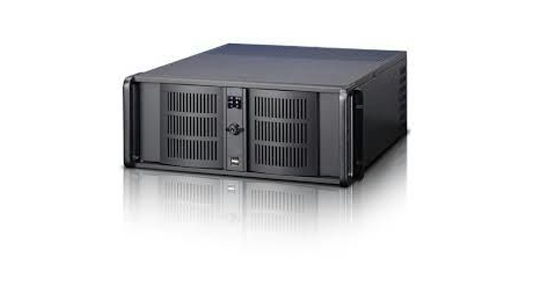 Thank to this appliance remotly from Teltek we can give you the best support for your server. Galicaster Media Server was originally designed as a physical all-in-one server running a virtualization environment and all the virtual machines needed to build a powerful Opencast-PuMuKIT video cluster with additional usability tools. Same software platform is available on TELTEK cloud servers for hire under a SaaS strategy. With Galicaster Media Server Cloud we can provide you the quickest and more flexible deployment. We can grow with you and you will Pay only for what you need. The ideal Open-Source solution for any organization with a big collection of video or audio. 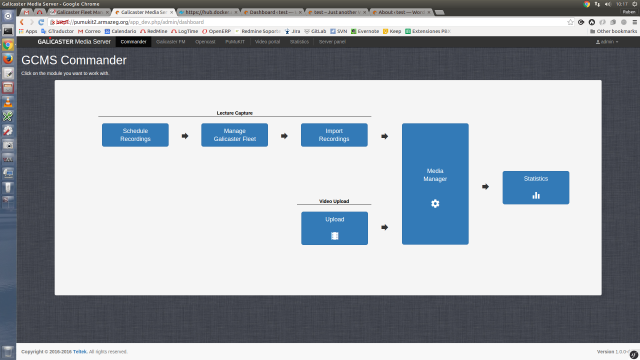 It provides a video portal and repository ready for standar videos and enriched multi-view recordings. It automates the publication process of your media through different online publishing channels such as iTunesU sites, YouTube channels or DSpace repositories. It is the main dashboard of the system and gives you and your users an additional usability layer. Ready for different user profiles from System administrators to Media managers or user provided content. The tool you need to manage medium or large fleets of Galicaster Recording devices. 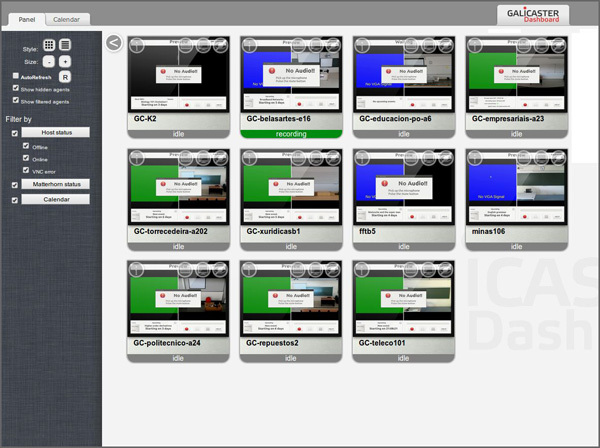 Check all your Galicaster units status: online, offline, recording or streaming easily. Connect to remotely to the units touch interface and web panel from any Internet connection. 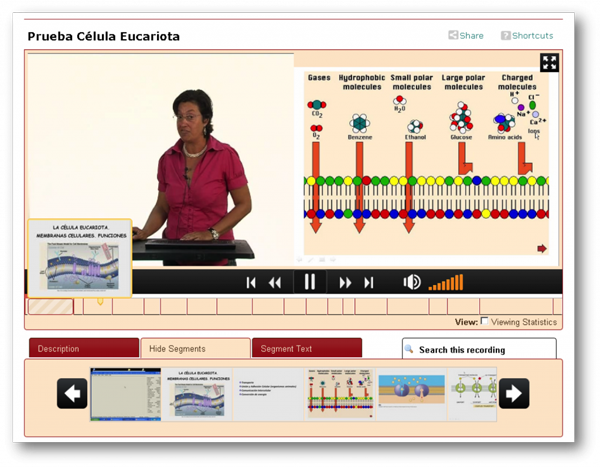 The leading open-source lecture capture platform worldwide. Provides the advanced multi-stream video processing needed for the multi-view video experience.